Consumers of dairy products have expectations of taste and colour. 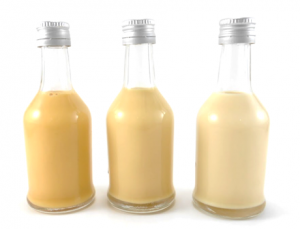 Today there is a trend of responsible consumption in which consumers are increasingly looking for natural options, free of colorants and other artificial additives. 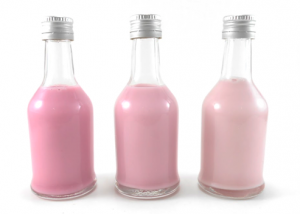 Natural colorants are presented as an option that provides value solutions to a growing demand for clean labels. Natural dyes are preparations obtained from food and other natural materials obtained by physical or chemical extraction that results in a selection of pigments. Consumers have expectations of taste and colour. Strawberry milk should be bright red, while blueberry yoghurt should be deep blue. Nacho sauce should look orange with cheese, while butter spreads are golden yellow. The colours of the food have various functions. They help correct color loss due to exposure to light, air, extreme temperatures, humidity and storage conditions. They also help correct natural color variations and can enhance naturally occurring colors in foods. Finally, they provide colorless foods, making them more attractive to the eye. Carmine Lake, for example, can be applied to dairy products such as ice cream and yogurt. 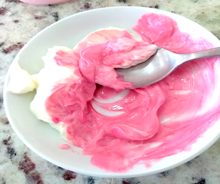 Water-soluble Carmine can also be used in ice creams and yogurts that require a pink or red addition. Liquid Carmine can be applied to dairy and beverages, such as juices, energy drinks, alcoholic beverages. And, Carminic Acid can also be applied in dairy and beverages. In dairy applications, carmine produces very good red and orange tones. Carmine also exhibits strong heat and light stability and adheres well to fruit preparations used in the dairy industry. In addition, lipstick tends to resist migration or bleeding better than typical alternatives. This can be beneficial in applications such as Greek yoghurt or fruit pulp juice drinks. This trend of natural dyes is particularly noticeable in the ice cream industry where, for example, mint ice cream manufacturers seek to attenuate the artificial green coloration of the product in order to attract customers. Natural dyes can also be applied to buttery cheese. One of the problems faced by manufacturers of yoghurt with fruit at the bottom of the package is finding a natural colorant that remains stable, without migrating from the fruit preparation to yogurt, leaving unwanted traces of the colorant in the white mass of the yogurt. In IMBAREX we can offer this service without any problem and with the highest possible quality for the product. As for colorants, large volumes are often necessary to counteract the strong white background color and there can also be very careful with the variation of colors, pH levels and temperature during the process. Despite this, the trend of relentless consumption for healthy eating prevails and forces food manufacturers to natural sources of ingredients. 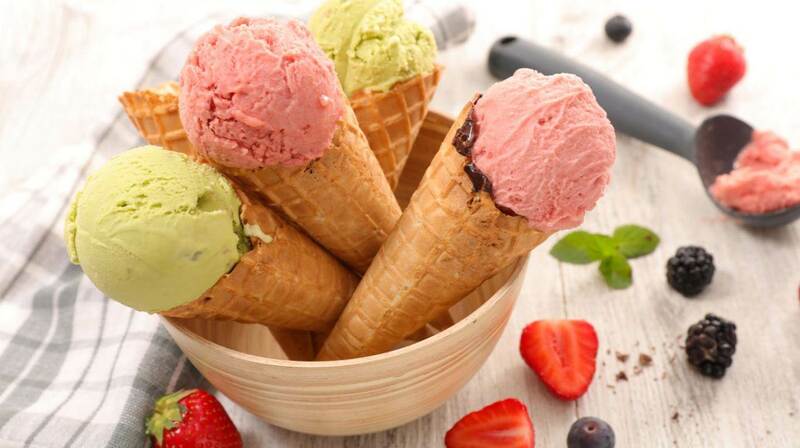 This trend of natural colorants is particularly noticeable in the ice cream industry where for example mint ice cream manufacturers seek to attenuate the artificial green coloration of the product in order to attract customers. Dairy colours are a visual stimulus. Palette of shades to paint the derivatives of the most symbolic food of purity. Dairy products are chilled or frozen and are generally protected from light, allowing the use of a wide range of natural colours, as stability to heat and light is not an issue. The main stability considerations for choosing a natural colour in dairy products are pH, heat from pasteurisation and added flavours. Because the pH of milk is approximately 6.8, natural sources of colour such as beta-carotene, annatto, beet and turmeric work well and provide a wide variety of colour options in the range of yellow to orange and pink to red for dairy and ice-cream drinks. 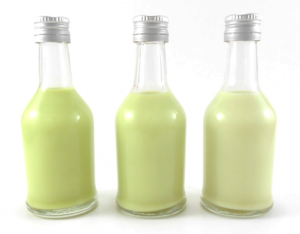 If you would like to apply natural coloring to your specific product, contact us.